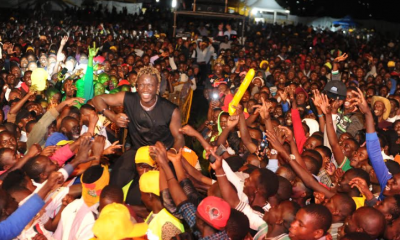 As it celebrates its 20 years of existence in the country, MTN Uganda has been throwing massive parties dubbed the ‘MTN@20 regional expo’ in various towns across the country. 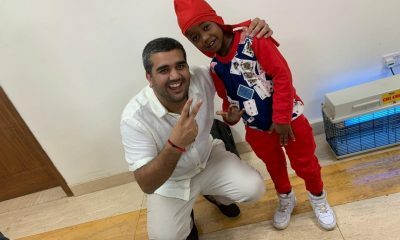 The three-day events are headlined by charity events, cycling races and energetic concerts among other activities. 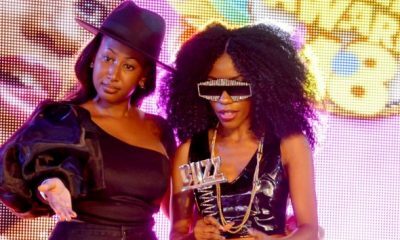 Clad in a body hugging pink outfit, Lydia Jazmine gave her fans an impressive performance which she kickstarted with with her famous hit single, Nkubanja. 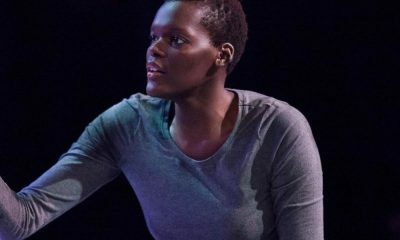 She performed her other hits such as Olindaki, Same way and You and me before making way for spice Diana. 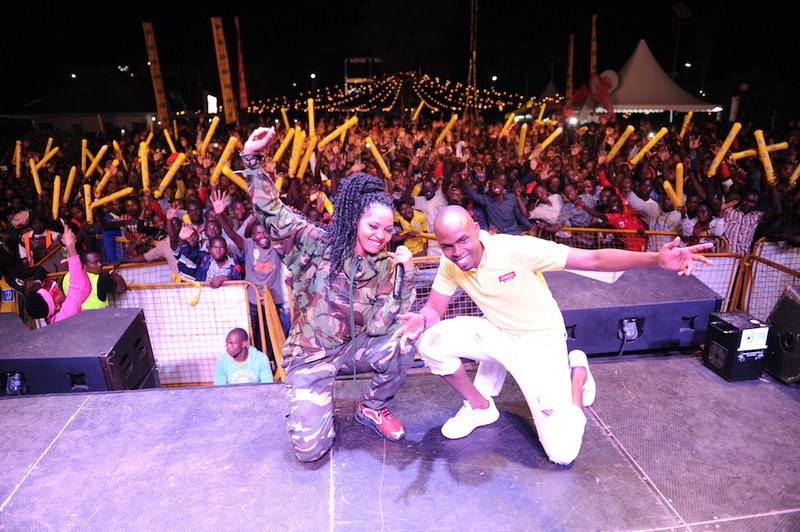 In her full army combat, Spice Diana electrified the audience with her songs and energetic performance before the long awaited and much anticipated Jose Chameleone took over the stage. 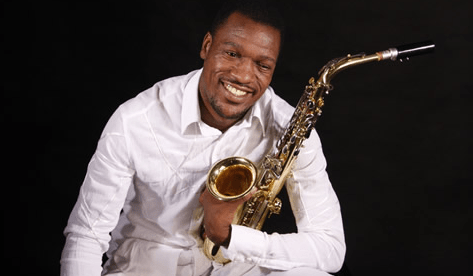 He serenaded the anxious crowd with his songs such as Mateeka, valu valu and his debut song, Mama mia among others. 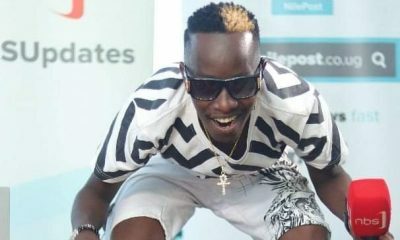 It was fun and excitement at the Mbarara Fresh Bite Party held at Mbarara University Inn on Friday. 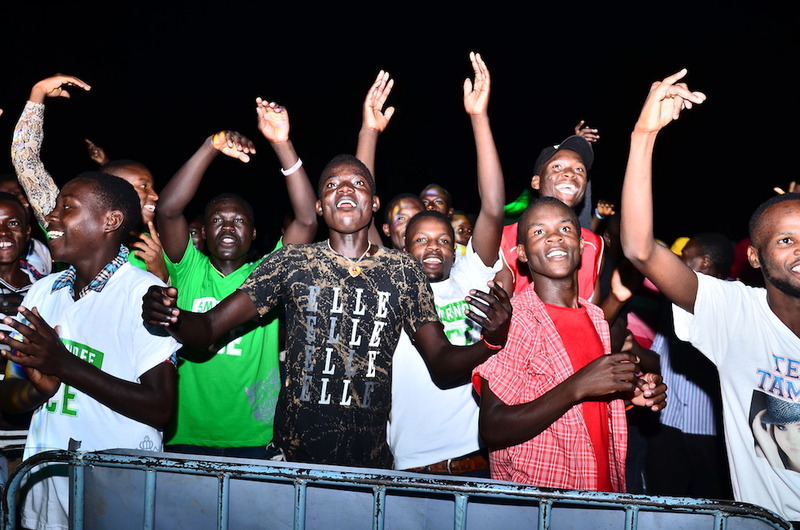 Revelers who turned up in huge numbers were welcomed to hot jams by DJs Mac, Riddim, Selekta and Jerry who were already doing what they know best, mixing the music. 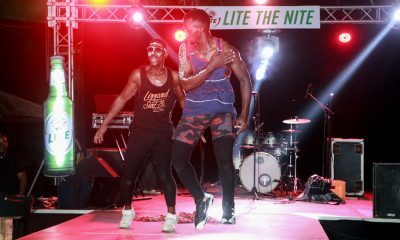 Unlike the previous parties where musicians where brought to perform, Mbarara revelers were only treated to non-stop music by the night’s DJs. 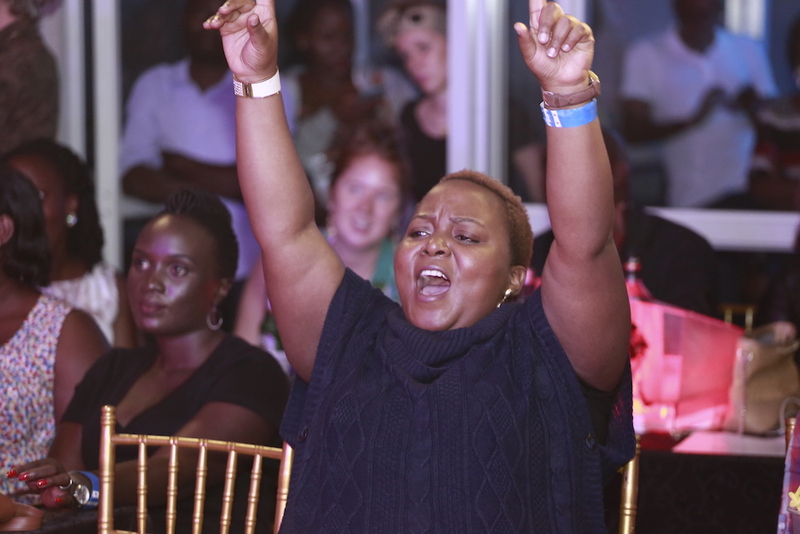 And of course, there were free goodies won by those that participated in the different competitions such as dancing. For the scores that turned up, this was indeed the best plot to welcome the weekend. 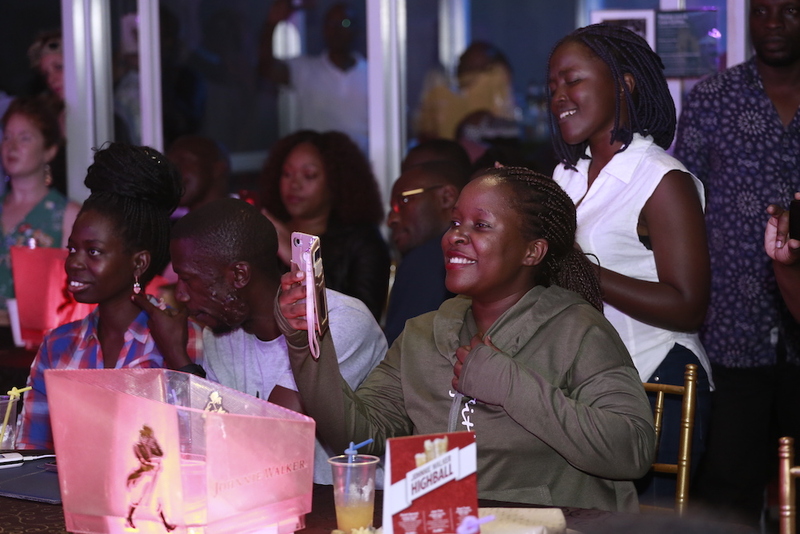 The Fresh Bite Party is aimed at taking Uganda Breweries Limited (UBL) latest innovation, Smirnoff Ice Green Apple to Universities and the next stop will be Gulu. Ruspolia differens aka Katydids, locally known as ‘Nsenene’ is a Uganda delicacy that’s mostly consumed in the months of April to May and November to December. 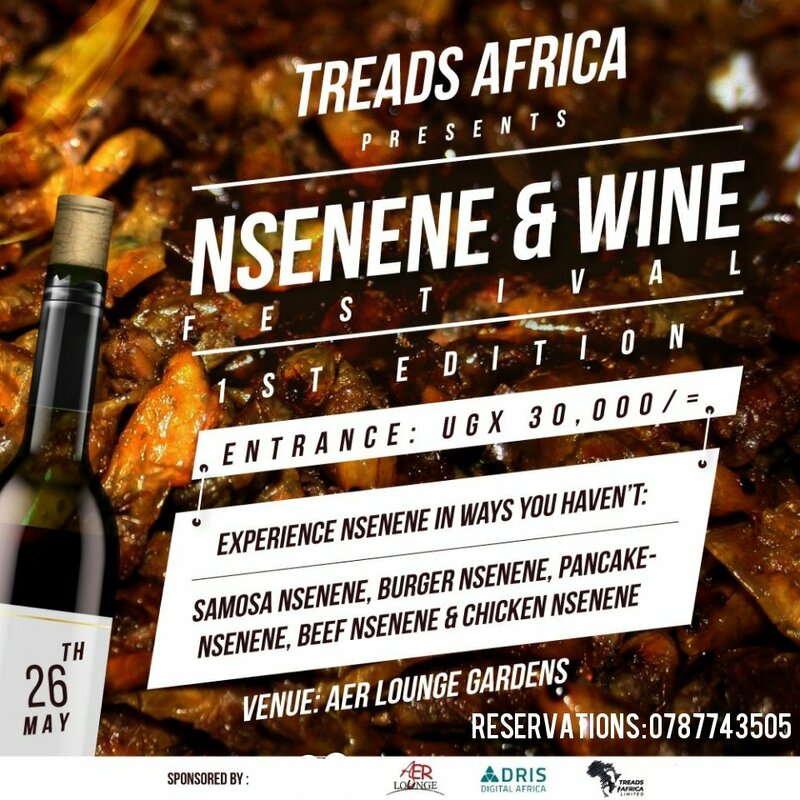 The lastest is that Treads Africa, an events company has come up with several recipes such as Nsenene Burger, Samosa Nsenene, Pancake Nsenene, Beef Nsenene and Chicken Nsenene which will be exclusively unveiled for the ardent consumers to enjoy with some wine. 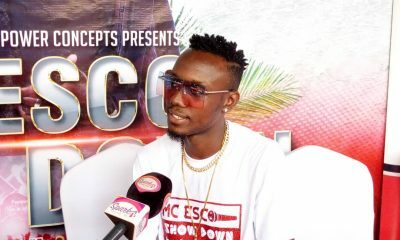 According to the CEO Nsenene And Wine Fest, Sebulime Peter alias Demo Riley, the idea is to promote food tourism and this festival thus presents a unique opportunity for Uganda’s vendors, consumers, corporate companies and tourism institutions to celebrate the country’s rich and original snack Nsenene and Wine culture. There will be activities like cooking competitions, games, live video mixing, live band, celebrity cookouts and artists performance. The festival will happen on Sunday 26th May at Aer Lounge, next to British High Commission in Kololo and gates will be opened at 11am till mid-night with a cover charge of Ugx 30k.